Do you need to make a long distance residential move? Or need to relocate your business? Optimum Moving got you covered. We are a full service moving company that caters to all types of relocation needs. When it comes to moving in or out of Tenafly, NJ, we are one of the leading moving companies that you can trust. Situated in Bergen County, Tenafly was incorporated as a borough in 1894 and has a total area of more than 5.1 square miles. The city has a reputable education system in place. Tenafly High School was recognized by the United States Department of Education and awarded the National Blue Ribbon School Award of Excellence. Tenafly has a few historic places which include Sickles-Melbourne House, Elizabeth Cady Stanton House and more. Clinton Inn Hotel and the Bowtie Cinemas Movie Theater are also notable points of interest here. 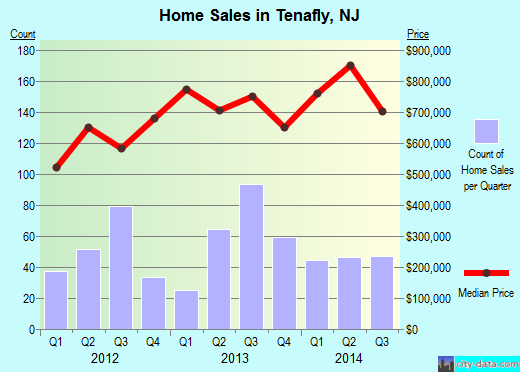 In Tenafly, the median price of houses is approximately $702,194. The houses feature three to four bedrooms each on average. About 68% of Tenafly’s 14,704 residents are known to stay in this city and in the same house for five years on average. Condo and house owners tend to stay in their properties for an average of 14 years while renters (about 27% of the entire population) live here for a year. At Optimum Moving, our cost effective solutions are designed to ensure a seamless move. What’s more, our in-depth knowledge of the NJ local areas allows us to produce results that will always leave you satisfied. We pack, load and transport on time. And that still leaves us ample time to help you unpack at your new home. With the availability of modern moving equipment and our constant efforts of keeping up to date with the latest moving innovations, no item is too big or small for us; if we can see it, we can move it! Want to learn more about a Tenafly Move?